The governor wants pot to be legalized for anyone over the age of 21. 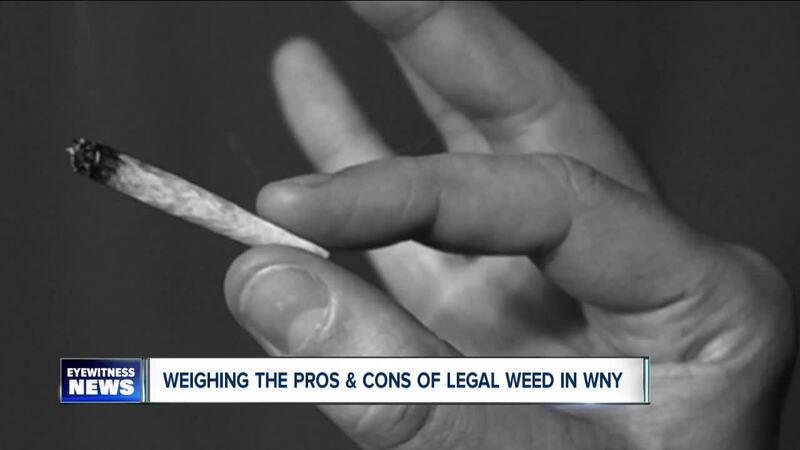 Governor Andrew Cuomo is proposing to legalize recreational marijuana for anyone over the age of 21. He outlined some of his proposal Tuesday during his State of the State Address in Albany. 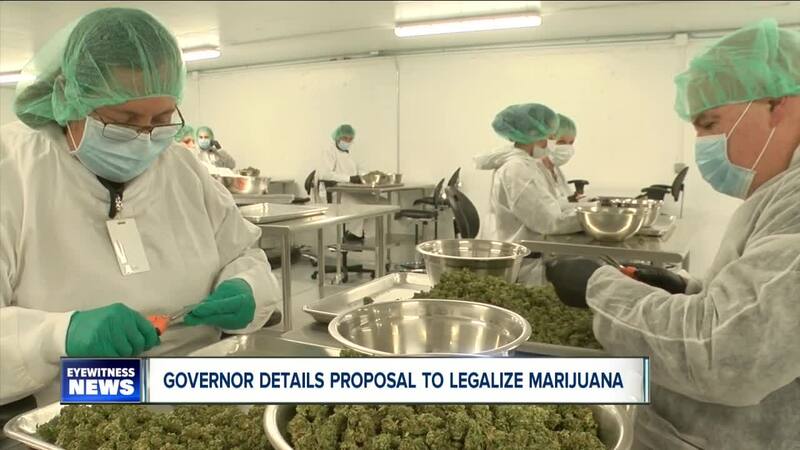 The proposal would heavily tax pot, and generate $300 million in revenue. Cuomo also pledged to aid communities that have been impacted by harsh drug laws, and seal criminal records for prior convictions. Local governments would be allowed to opt out. Revenue will be used for research, collecting data, a traffic safety committee, small business development, mental health treatment and public health education. It's still unclear how driving high will be enforced and punished, or whether the governor plans to limit the number of retail shops statewide. If it passes, New York would become the 11th state to legalize recreational marijuana.